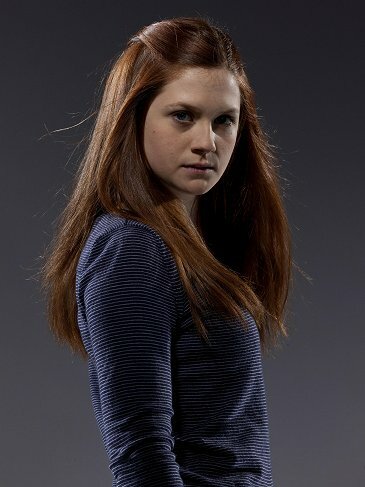 New Deathly Hallows Part 2 Promo. . Wallpaper and background images in the বনি রাইট club tagged: bonnie wright bonnie wright 2011 ginny weasley harry potter deathly hallows part 2 photoshoot. This বনি রাইট photo might contain পুলোভার, slipover, ককটেল পোষাক, খাপ, সুবেশী ব্যক্তি, মামলা, প্যান্ট স্যুট, and pantsuit.